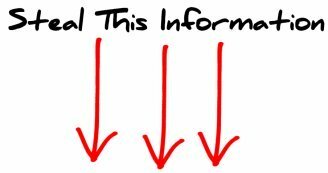 Is Your Cell Site In Default? 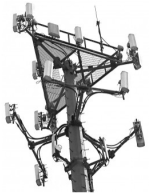 If there has been a prior Sprint upgrade made to the Sprint cell site equipment on your roof as of 2012 or later, then you may want to read this. Generally when a cellular carrier signs a lease agreement they can upgrade the equipment within the leased area on your rooftop to operate their cell sites. Tower Genius estimates that at least 25% of all Sprint rooftop cell sites are not in compliance with their leases in some for or another. And how should we say this delicately... some carrier are worse offenders than others. In approximately 2012, Sprint rolled out their version of the 4G/LTE upgrade on existing Sprint rooftop cell sites, called the Network Vision upgrade. It's important to note that the only cell towers and cell sites that Sprint has been building since the Nextel merger have been relocation sites. The solution? The Sprint RRU (remote radio unit) and / or the Sprint RRH (remote radio head) were utilized in the site upgrades to boost and amplify the capacity of Sprint's antennas. Better capacity = happier subscribers, or in Sprint's case, greater customer retention. 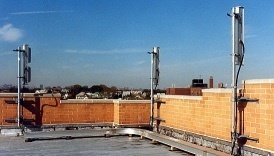 The RRU's and RRH's were base station (ground) equipment, but now they were deployed near the antennas on the rooftops or on the actual poles or brackets used to mount antennas on towers or cell sites. No big deal, right? Well not exactly in every case. RRU's are not antennas (even if that was what you might have allegedly been led to assume) and depending what your Sprint cell site lease agreement says, the Sprint upgrade on your rooftop may have required your consent and approval, especially since these RRU or RRH boxes may not be located within or inside of Sprint's leased areas, and often times we have found that Sprint does not have the ability to add base station equipment to rooftops without owner or landlord consent. And what Sprint landlords need to know is that Sprint RRU and RRH units are not Sprint antennas, they are not conduits and they are not part of Sprint's cable trays, despite what the leasing representatives may have told you, because they probably never read your lease either. Of course this is not in every case, but we at Tower Genius have sure seen our share of Sprint cell sites not in compliance with their leases. At the end of the day, both you and Sprint need to abide by the terms of the lease. 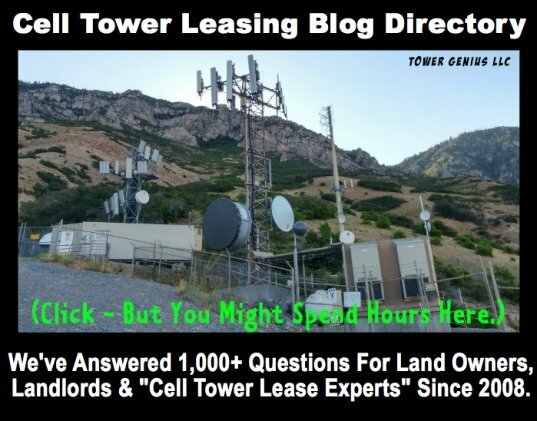 The question is, do you know what your Sprint lease agreement says and do you know what they have deployed at your Sprint cell site location? Sprint's 4G upgrade deployed on thousands of rooftops and cell towers between 2012 and 2015 is their called "2.5" upgrade which was integrated to add more coverage and capacity at certain bandwidths, namely at their Clearwire locations. No need to get technical, it's really not important. But in the "remote chance" that perhaps you let an opportunity pass you by with Sprint's Network Vision upgrade, make sure you call Tower Genius and have us review your lease agreement, review all of the site plans and any drawings you have in your possession from previous upgrades or regarding the current proposal. We estimate that there may be a 25% chance that a lease default exists that can benefit you. Here's the good, the bad and the ugly about Sprint. The good thing is that if the Sprint upgrade on your rooftop cell site is not lease compliant, then you can usually remedy the situation by sending the carrier a letter of default, and require them to bring the lease up to compliance. And yes, we sure can help you with that. Sprint might no be happy about it but C'est la Vie. The bad news is that the majority of Sprint landlords that read this will do nothing, and trust us, Sprint will love you for that. And the ugly part is all the money that you will not get as a rent increase if you don't take any action. Holding our breath until the next Sprint upgrade to 5G. We can't wait. Sometimes having a lease consultant, lease expert or lease advisor review your Sprint lease just simply won't cut it. You need to speak to a Telecom Lease Genius. Let Tower Genius take a quick look at your Sprint agreement. It won't cost you a penny. Our initial consultation is free. 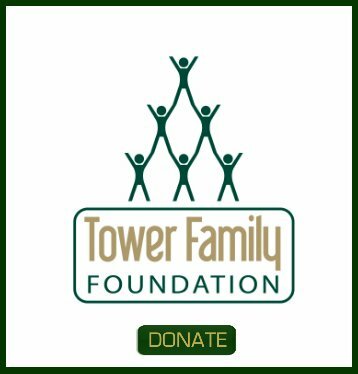 Not calling Tower Genius can potentially cost you a small fortune, especially if Sprint's cell site upgrade was not in compliance with your lease. Submit a Sprint Upgrade - Contact Form Request.